Angela M. Korompilas serves as President and Chief Executive Officer of American Hotel Register Company. Headquartered in the Chicago metropolitan area for more than 150 years, the company is the premier hospitality product source in more than 140 countries around the world. Women’s Network, The Chicago Network and the Economic Club of Chicago. She also serves on both supplier and customer advisory boards within the hospitality industry. 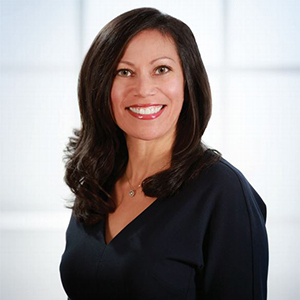 her selection as President and CEO in 2014, Angela served a Executive Vice President and Chief Operating Officer of the company.